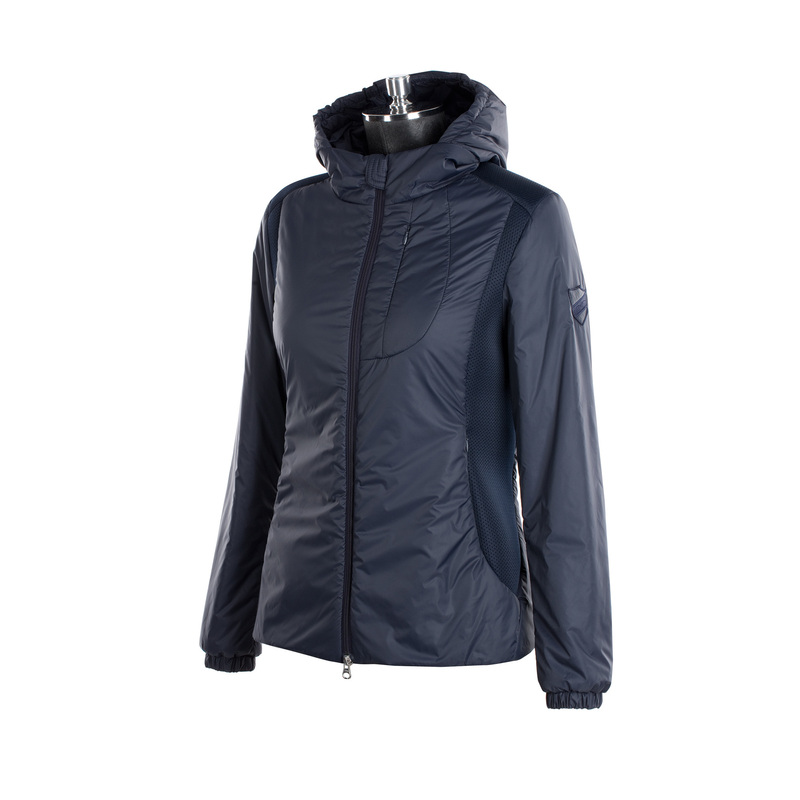 Light ladies' jacket with hood. It has a two-way zipper. 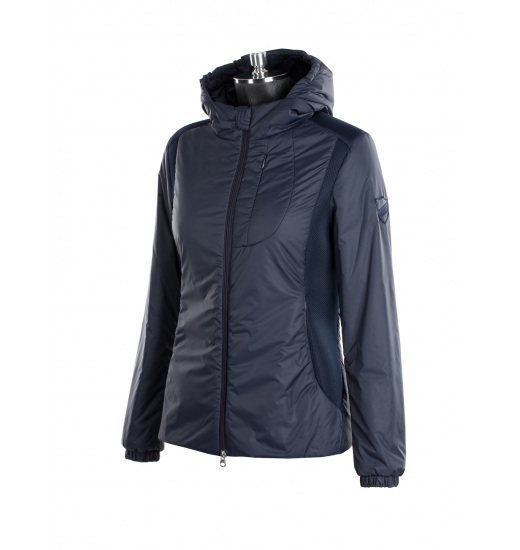 This jacket is made of the highest-quality water- and windproof material. Breathable and comfortable. 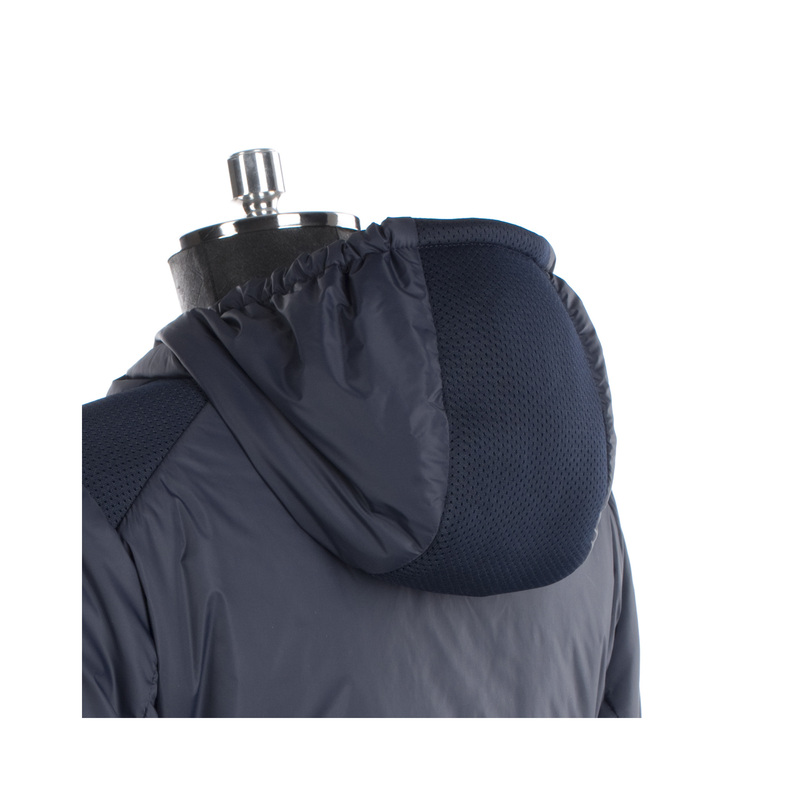 It has special mesh panels that provide proper air circulation. There are three comfortable fastened pockets on the front. This jacket is decorated with a badge on the left shoulder.